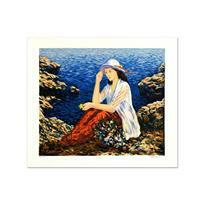 Igor Semeko, "Beauty by the Seaside" Hand Signed Limited Edition Serigraph with Letter of Authenticity. 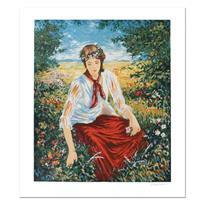 "Beauty by the Seaside" is a limited edition Serigraph on Paper by Igor Semeko. The piece is numbered, hand siged by the artist, and come with a letter of authenticity. Measures approximately 19.5" x 16". Igor Semeko was born in 1961 in Gomel, Belarus. After he matriculated at the A. Hlebaw Minsk School of Art, Semeko continued his studies at the Academy of Art Reupublic in Belarus. Since the completion of his studies, Semeko has become a member of the Artists' Union of Russia. Semeko specializes in oil paintings, rich in textural details. His work can be found in private collections around the world. Igor Semeko, "Blessings" Hand Signed Limited Edition Giclee on Canvas with Letter of Authenticity. 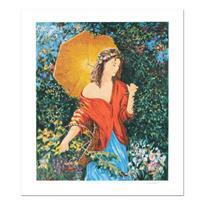 Igor Semeko, "After the Rain" Hand Signed Limited Edition Serigraph with Letter of Authenticity. 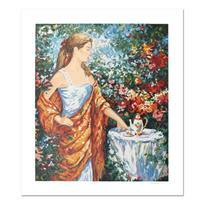 Igor Semeko, "Tea Time" Hand Signed Limited Edition Serigraph with Letter of Authenticity. 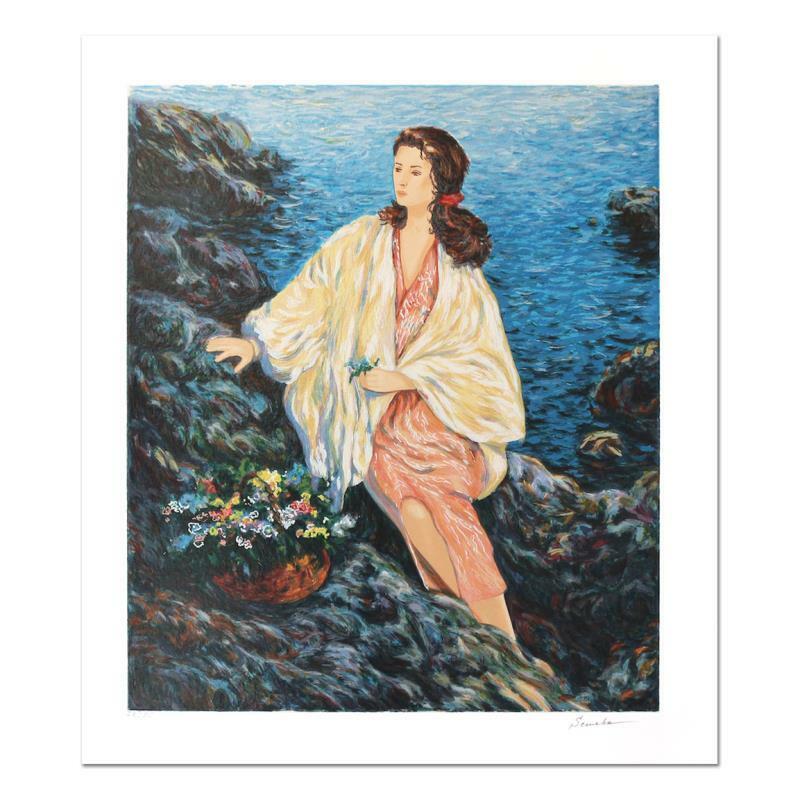 Igor Semeko, "Lady by the Cliffside" Limited Edition Serigraph, Numbered and Hand Signed. 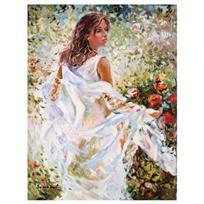 Igor Semeko, "Lady in White Dress" Hand Signed Limited Edition Giclee on Canvas with Letter of Authenticity. 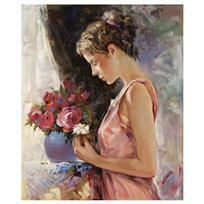 Igor Semeko, "Bella" Hand Signed Limited Edition Giclee on Canvas with Letter of Authenticity. Igor Semeko, "High Tide" Hand Signed Limited Edition Giclee on Canvas with Letter of Authenticity. 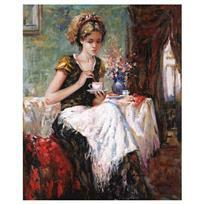 Igor Semeko, "Cue of Tea" Hand Signed Limited Edition Giclee on Canvas with Letter of Authenticity. Igor Semeko, "Peaceful Moments" Hand Signed Limited Edition Serigraph with Letter of Authenticity.